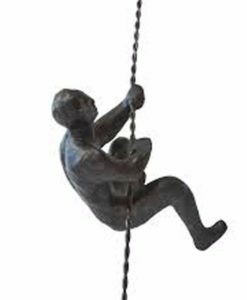 Crafted in solid cast iron, the climbing man is a reminder of everyday triumphs and represents the rewards of working hard to get to that next level-be it in life, work, or passion. 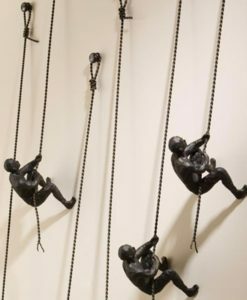 This piece goes beyond the confines of design, and seeks to inspire the viewer, acting as a visual reminder of the challenges life presents and the effort that it takes to overcome them. 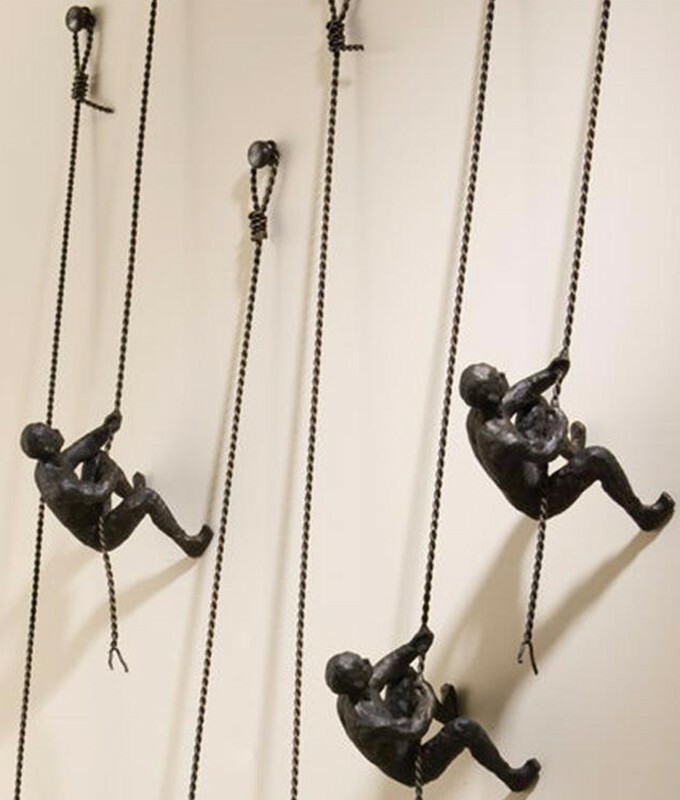 Group several climbing men together to make a dramatic, eye-catching conversation piece in your home!